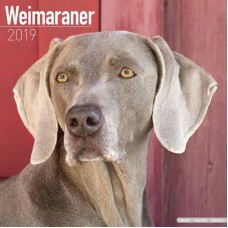 Lovers of the Weimaraner breed will adore this 2019 calendar! Featuring stunning pictures of this el.. 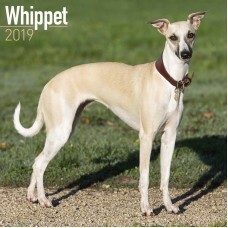 The Whippet 2019 calendar features this slender animal in beautifully presented photos. Capturing th.. 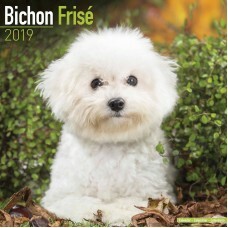 The White Shepherd Calendar 2019 will engage you with handsome photos of those courageous, strong an..
You are sure to crack a smile every time you walk past this cute and cuddly Bichon Frise calendar fo.. 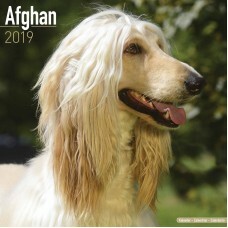 The Afghan hound is one of the oldest breeds yet still remains a popular choice for dog lovers. The .. 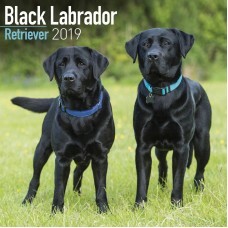 This breed is full of personality, a loving nature and a brave attitude! 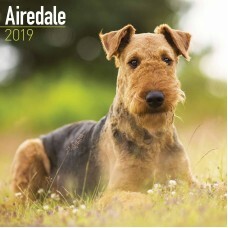 The 2019 calendar shows off.. 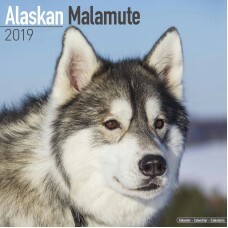 This calendar features the regal Alaskan Malamute, a striking breed and a relation of the Siberian H.. 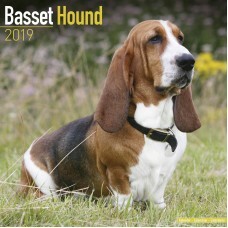 This 2019 calendar is a must have for Basset Hound lovers. 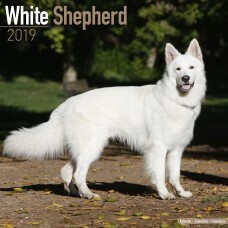 Gorgeous pictures of this loyal breed can.. 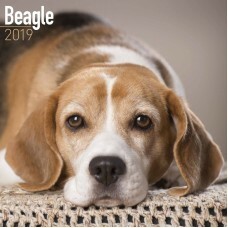 The Beagle calendar for 2019 features 12 images of this popular breed. With a mix of studio and outd.. 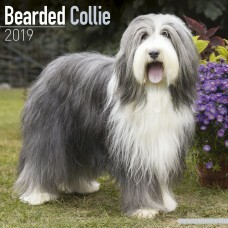 Slender and agile Beardies grace each month of the Bearded Collie Wall Calendar 2019. Each photo rev.. 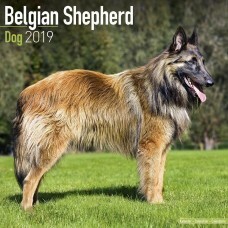 The Belgian Shepherd Canine Calendar 2019 will be the perfect calendar for that herding dog lover. S.. 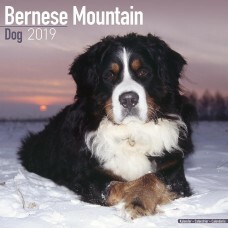 Superb pictures of the Bernese Mountain Dog are shown every month along with spacious grids for your..
Black Labrador Retrievers are the perfect family pet, possessing a caring and friendly nature. 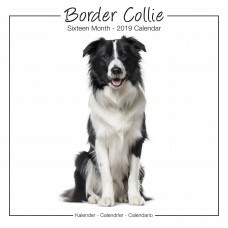 This ..
Border Collies are a popular choice with pet owners, their fun loving nature and cute persona captur.. 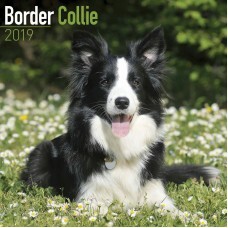 The Border Collie Wall Calendar 2019 features studio style images of the world's best herding dog. T..